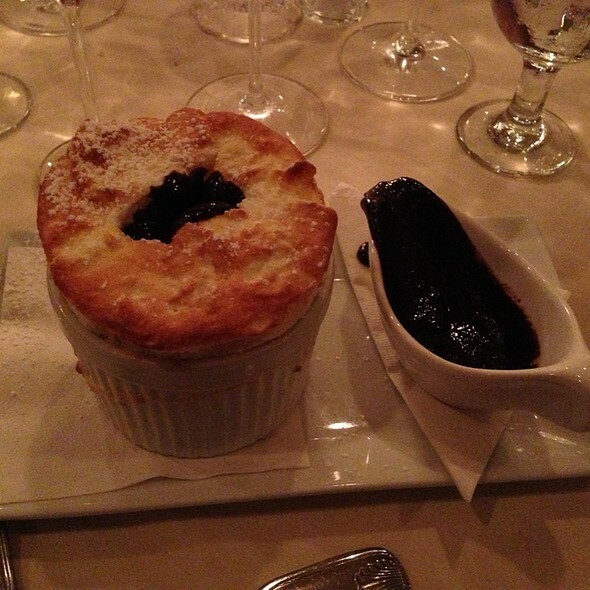 A La Provence of Tallahassee is a fine dining restaurant offering French Classics and Euro-American cuisine. Our seafood is purchased fresh daily. Our meats and poultry are organic and locally sourced when possible. Our outstanding wine list and full bar offer a diverse selection to compliment our menu and please every palate. Everything was phenomenal. 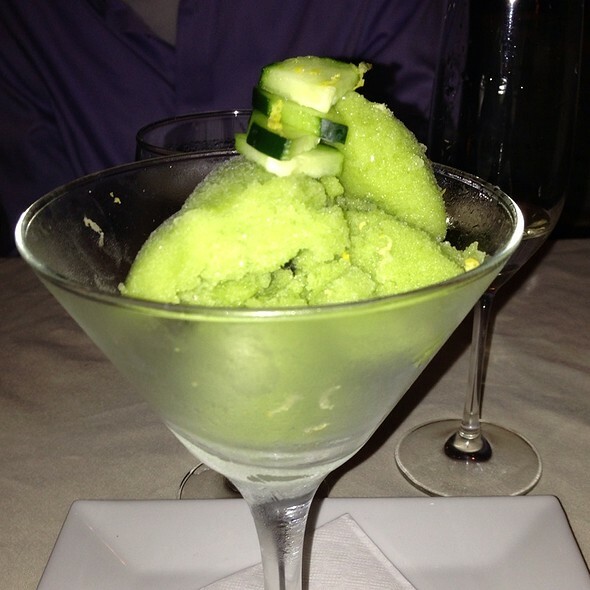 Our server Kurt was knowledgeable, provided excellent service, and really made the evening an exceptional one! What a surprising find in Tallahassee FL! This restaurant was near the Little English Residence in Tallahassee, where we were staying. The ambience isn't promising -- a hard to find spot in a strip mall -- but oh, what a wonderful meal! Truly could have been in Provence. I started with the special soup of the evening, made with lamb and orzo and just the right amount of spice. Then the golden tilefish, which was fabulous. My wife had the chicken Normandy, with an authentic cream sauce. The owner was very gracious, the wine was generously poured, and the other patrons (most of the regulars) couldn't have been friendlier or praised the place more. We loved it and hope to visit again soon. Excellent restaurant!! We are regulars. 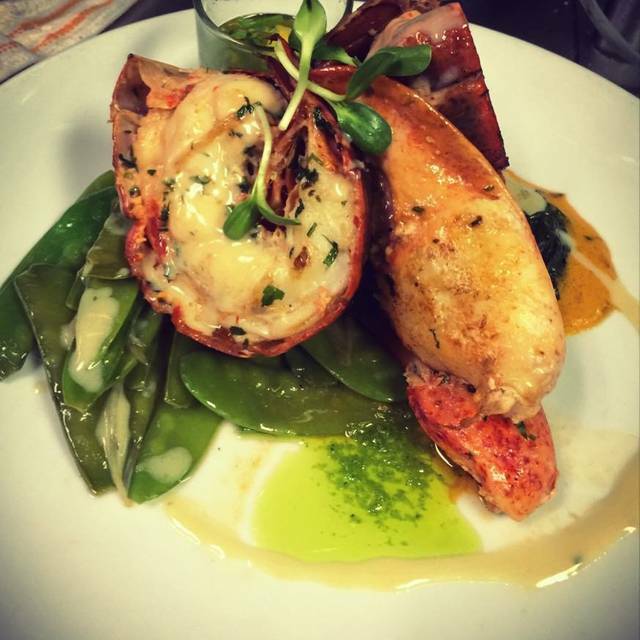 Food is amazing, service is impeccable, and atmosphere is beautiful! Always! They never miss a beat. We love this place!! We were celebrating my husbands birthday on our last visit. The owner sent over a complimentary bottle of champagne! Wonderful experience! You won’t be disappointed! Food was amazing. Location is in a strip mall or sorts , but they do try to give it some personality. Great atmosphere, but the food was served a little cold. Tasted great! The food was AMAZING!! The service was also AMAZING!! Will be back that’s for sure. The food was very good. Best steam in Tallahassee. Ambiance is lacking. Seems as though every time we fine here there are large party's in either dining room that are very very loud. 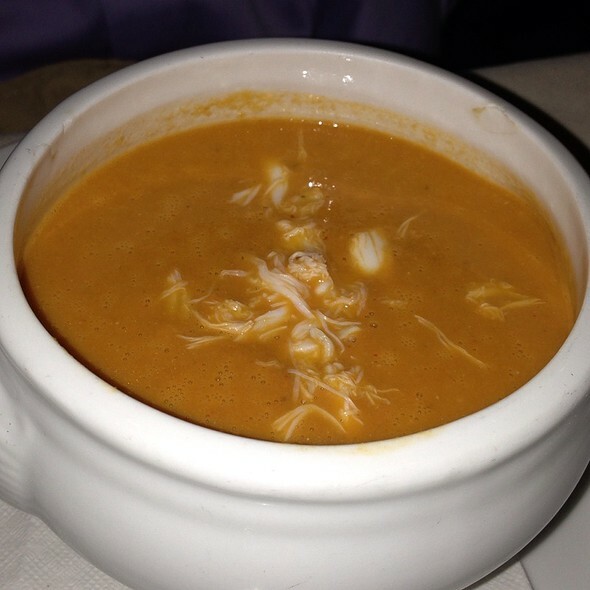 Excellent food excellent service, have always loved the restaurant! We sat in the bar seating. The four People that came in and sat next to us were extremely loud. We couldn’t even hear each other. Evidently they wanted to make sure everyone knew they were there. Charlie was wonderful, as always. Probably will not sit in that area again. Beautiful setting, wonderful food and great ambiance. Charlie was wonderful and the food was delicious. 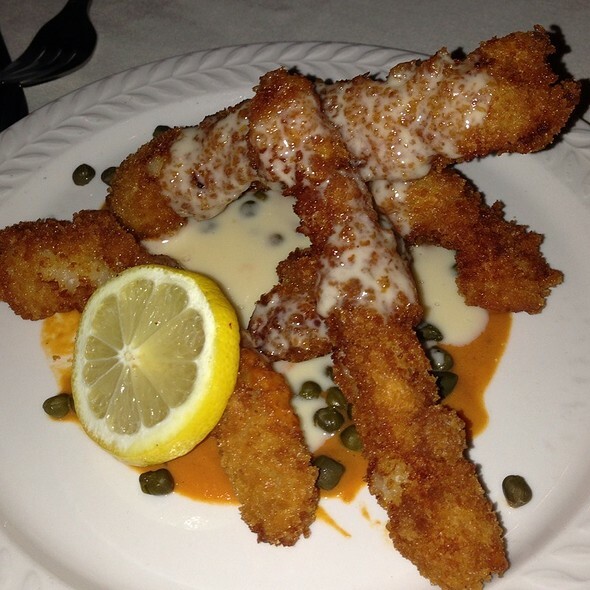 The decor is a little outdated but overall a great date night spot with fairly priced food. To start off there was a spider on our table that the waiter decided to chase around the table with his hand while “walking us through the menu”. He proceeded to kill it, leaving spider juice all over the table cloth next to my knife for the rest of the night. My significant other and I ordered the prix fixe menu of four courses. 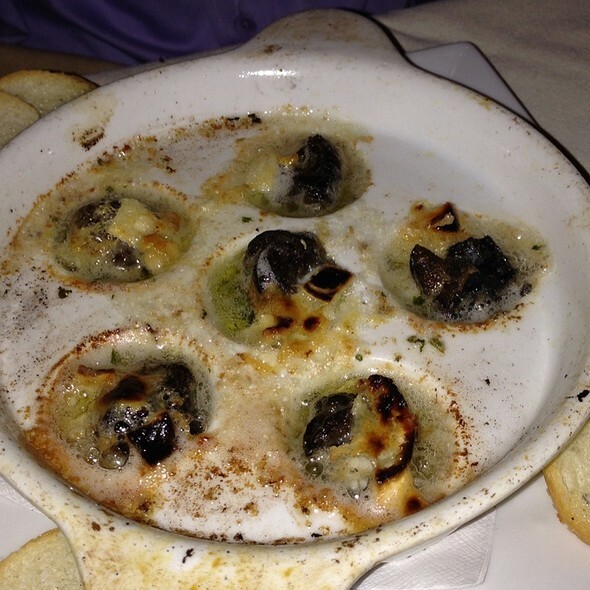 I got the escargot which were decent and she got a Florida salad, with blueberries that were tasteless, although the candied bits in it were good. Our cheese course was the next to come out. I got goat’s cheese which seemed to be out of a package and she got Brie. The cheese was served with a “spiced honey” that was not balanced and candied nuts that were soggy as if they had been sitting in an open container over night. The toast bits that accompanied the cheese were extremely salty. We then both got the lamb (which isn’t actually part of the prix fixe without a surcharge however this is not marked on the menu). The lamb was cooked well, the sweet potatoes were very salty and the green beans had not been topped and tailed. Our desserts were a chocolate mousse that was more fudge than mousse and a chocolate cake that was flavorless apart from the sweet raspberry sauce drizzled over it. The glasses of wine were very generously poured though. The dining room felt disjointed and the music was at times too loud. Great food and wonderful service. A great place for relaxing and quiet conversation. I usually love this place, really let us down on New Year's eve. They seemed to not be prepared for the crowd. The restaurant was very busy since it was New year's Eve, and the service was slow. The food was delicious, though. and still did not get it right. 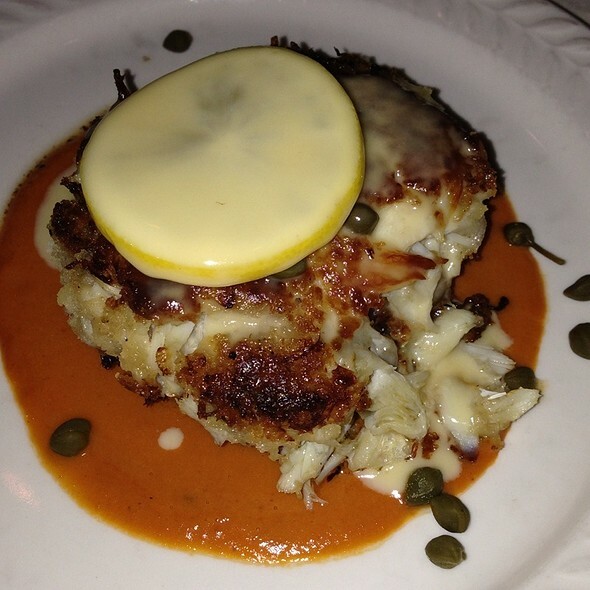 We really like the food but, have had issues before with service. The restaurant was busy but, not so busy that the service was so poor. 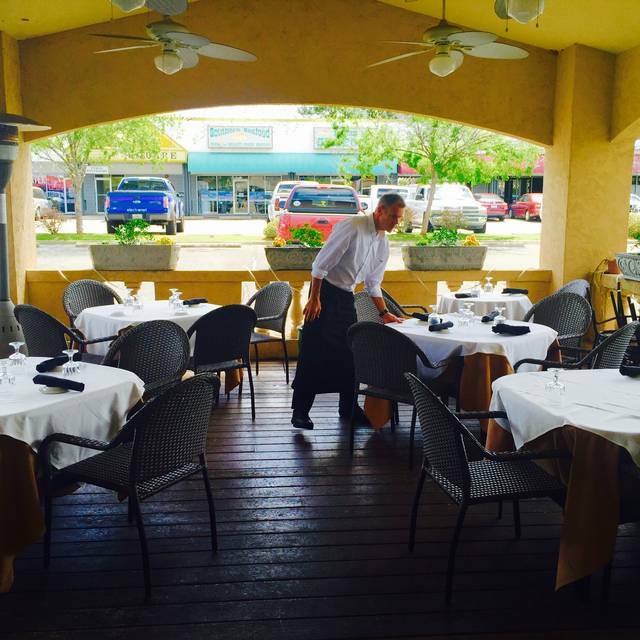 Provence is our go to place for special occasions! We enjoyed the Chateau Breaun for 2, with a Malbec (the wine list is extensive) everything was delicious! Our server seemed to be new, so he was not quite at the caliber that we are accustomed, but the service was still above average! Fabulous special of chateau briande was amazing. Cooked perfectly and their service was outstanding. Excellent food & great service. It's a little pricey but so worth it. Food was way too salty—everything . Service was just adequate. We were looking for something--other than the few fast food chains--that was open on Christmas Eve. The service as good and there was plenty of food. Absolutely delicious, and a wonderful atmosphere for elegant dining! We were in the extra “side” dining room, which was nice because it was quiet, but the room had a “rotary club” feel to it, it felt very outdated. Other than that, it was good. Not sure I’d return. We sat in the bar for a change & really enjoyed the atmosphere. This place is located in a strip mall. The service and food was amazing! The building & furniture is in need of some love. We started off in the bar for a drink. Service was great. The bar stools were very worn and ripped. Bartender was very knowledge and had great selection of liquors. We moved to dining area- again area slightly dated looking. Furniture in need of cleaning /replacement. Ceiling tiles water damaged and missing exposing insulation just hanging. Food was great! 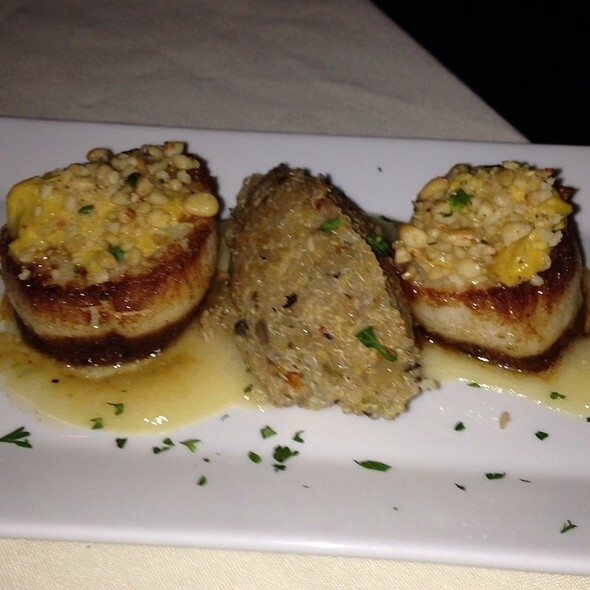 Excellent choice for anniversaries and special date nights! Great food, tablecloths, friendly environment. I love this place. You can actually carry on a conversation. As usual Bill and team did an outstanding job. This is by far the #1 steak place in Tallahassee!! We had an overall good experience. Our meal was on Thanksgiving and although we had a reservation, the restaurant was running at least 30 minutes behind in seating us. After being seated, our service was very slow. Better organization and planning could correct these problems. We enjoyed our meal and would consider going there again. Although happy to find a restaurant that still had open seats for Thanksgiving I was disappointed. Understaffing made service not good. The turkey and lamb were cooked to death, dry and flavorless. Too expensive. Went there for Thanksgiving and left hungry. Not because there was not enough food, because it was just bad. In all fairness the sausage stuffing was fantastic, the salad was pretty good and the winter greens were ok. The lamb was just awful, way overcooked. There was a bite or two that was barely edible but the rest was so dry that it was hard to choke down with water. The turkey was marginally better than the lamb but even the dark meat turkey was dry. Turkey only needs to reach an internal temperature of 165, not 180 so take it out at 155 and let it rest. If the oven is at 350 the inside will continue to cook and reach 165+. This bird had to be in the oven to at least 190 and cut without resting to be that dry. We were told that it would be a couple minutes for the bread because it was still in the oven. Two minutes later out comes cold bread. Never heard of the process for cold baking bread. At this price point, Wait Staff: Keep your nasty thumbs that have been in other peoples dirty plates out of my dinner and learn how to properly present a plate with your hand under the plate. It's not that hard to do, I did it for years. As a Chef I once worked with always said "Let them call you slow, NEVER let them call you bad. This is the worst dinner we have had there but it is not an isolated incidence. While Albert was there, this was our favorite restaurant. Over time the quality went down to the point that we haven't been there for a year or so and after this will not be back. Best food I have ever had in Tallahassee. Even the bread reminded me of Paris. Not inexpensive but cheaper than a flight to France! We love A La Provence and have been going there for holidays and special occasions for years. It rarely disappoints.